3 Prod-Cast video tutorials, 1 productivity video with Mike Monday to help music producers from around the world make the most of their potential, a production booklet containing tips and tracks from the producer and finally, a bonus ‘Art of Pitching’ video from the one and only Budi Voogt! 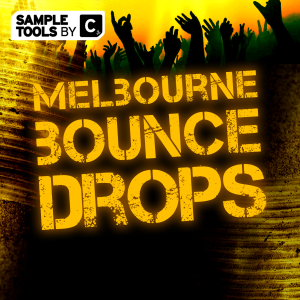 Fancy adding some killer, hand crafted presets to your production library? Here we are giving away; 33 Spire, 24 Fabfilter Saturn, 21 Fabfilter Pro-Q 2, 15 Voxengo Curve EQ, 27 Serum, 21 Harmor, 3 Massive, 1 Gladiator and 1 Sylenth Presets all in one big bundle! 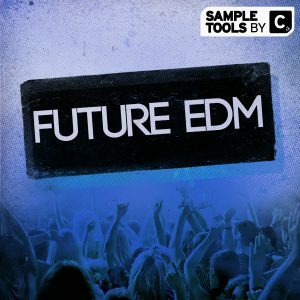 80 advantageous MIDI files that will provide you with the grooves you need to create amazing Future Bass tracks. Simply load up any of these files into your favourite DAW and then try them out with your favourite presets. 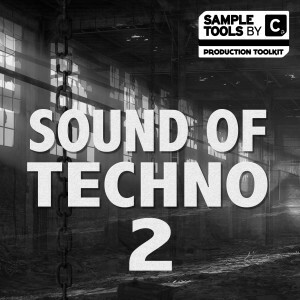 The flexibility of these MIDI files enables endless hours creativity! In this pack we have included 10 incredible songstarter construction kit including all the content you need to create absolutely top quality tracks. 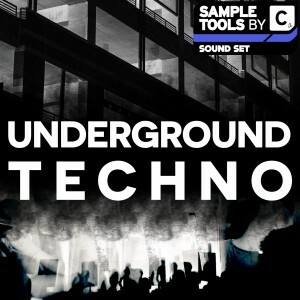 These kits supply you with everything you need to produce killer tracks from MIDI to Presets all the way to high quality audio files! 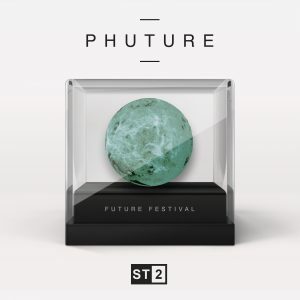 In recent months the Future Bass sound has taken the EDM scene by storm! 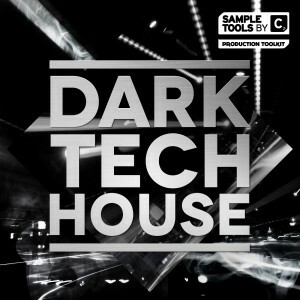 That’s why we here at Sample Tools by Cr2 have created the ultimate production toolkit for producers of all abilities. 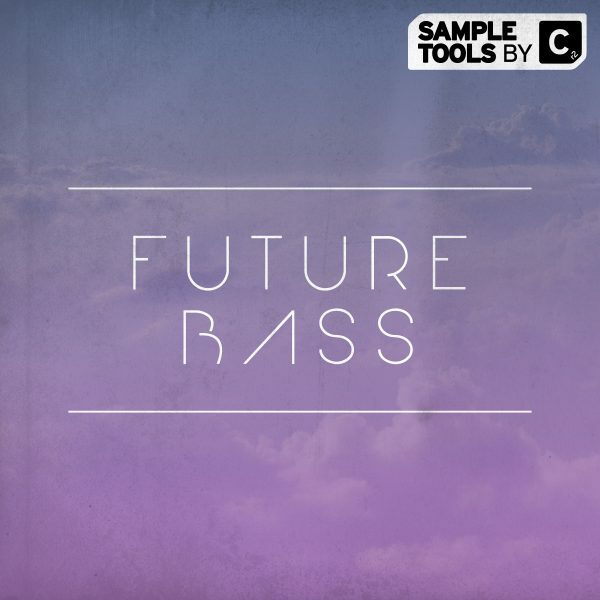 We are very proud to present our brand new production toolkit – Future Bass!! The pack contains a incredible 400 MB of content and is one of our drop packs which contains 10 of the finest songstarters including all the content you need to create absolutely top quality tracks. 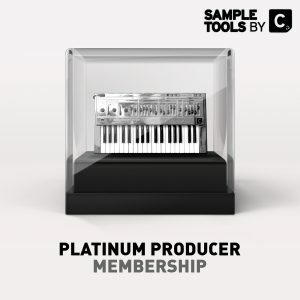 At Sample Tools by Cr2, we are constantly looking to develop our products to give you the producer all the resources you need to make great music right now whilst simultaneously helping you develop your sound and your skillset. In addition we have teamed up with psychology of music production guru Mike Monday who touches on neuroscience and psychology to introduce his 5 step process to vastly increase your musical output! 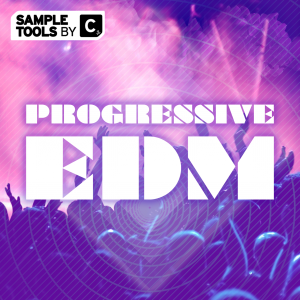 We are confident that with Future Bass we have provided you with the most powerful EDM resource on the market. 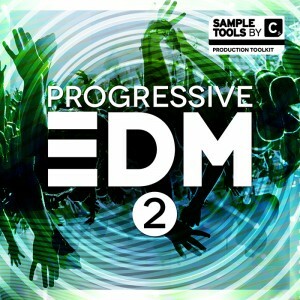 We are Sample Tools by Cr2 and this is Future Bass!